Hedgerow Harvest | Where's my backpack? 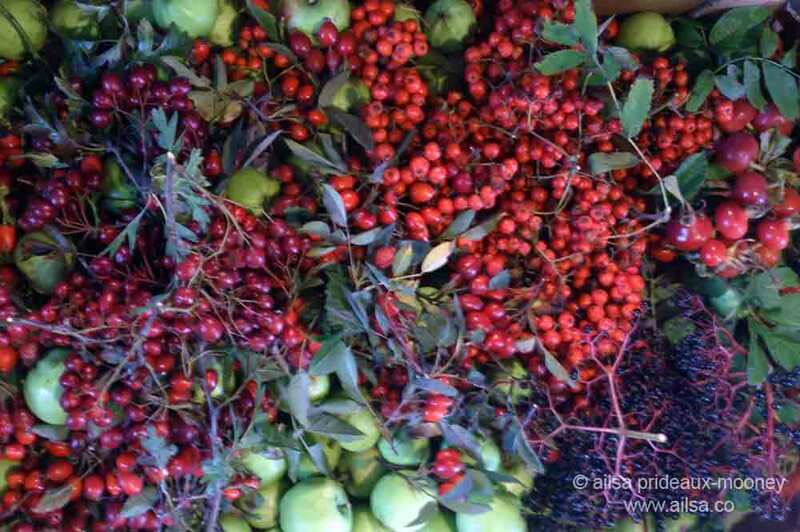 I can’t help but be filled with glee around this time of year when the autumnal equinox arrives in the Northern Hemisphere and like magic, hedgerows everywhere dress themselves in jewel-toned berries, hips and haws. John Keats encapsulated the season in six little words, my favourite description of this time of year: Season of mists and mellow fruitfulness. One of the ways I like to welcome in the season is to spend an afternoon bumbling along hedgerows looking for wild fruit. It’s easier in the countryside but even in the most built up areas there are places where wild things grow. I’ve been blackberrying in Seattle‘s Discovery Park and London‘s Hampstead Heath. There are year round foraging tours through many of New York’s parks which make for a fascinating way to spend an afternoon. Central Park is home to a wealth of wild greens, nuts, berries, mushrooms, even an occasional persimmon tree. In Manhattan, however, I find myself more inclined to look but not pick. I figure Gotham wildlife have a hard enough time surviving without us humans trying to pinch their food. A more exciting approach to harvesting in urban areas comes from the UK’s charity The Urban Orchard Project. Around the country they are rejuvenating neglected orchards and planting new community orchards. 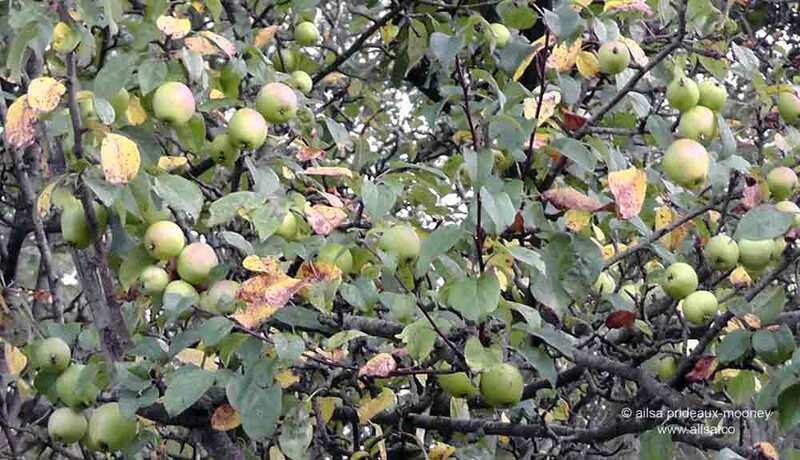 In urban areas, apart from planting new orchards, they identify existing fruit trees where fruit would normally go to waste and organize groups to harvest and redistribute the fruit throughout the community. 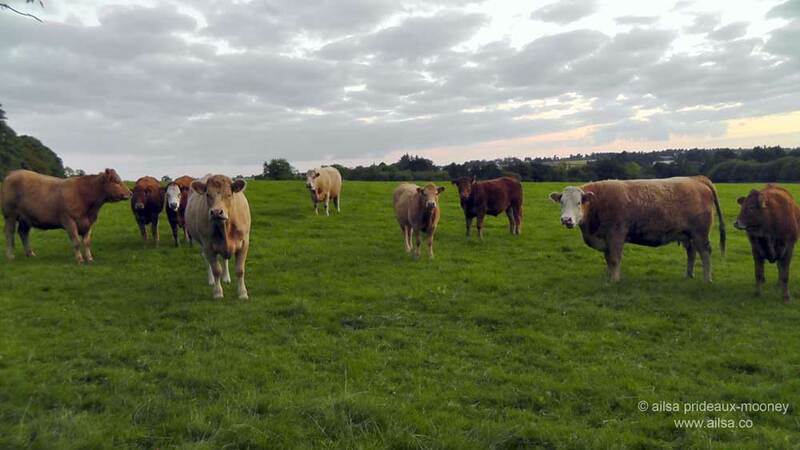 This year I’ve been watching autumn progress along the winding lanes of the Irish countryside. 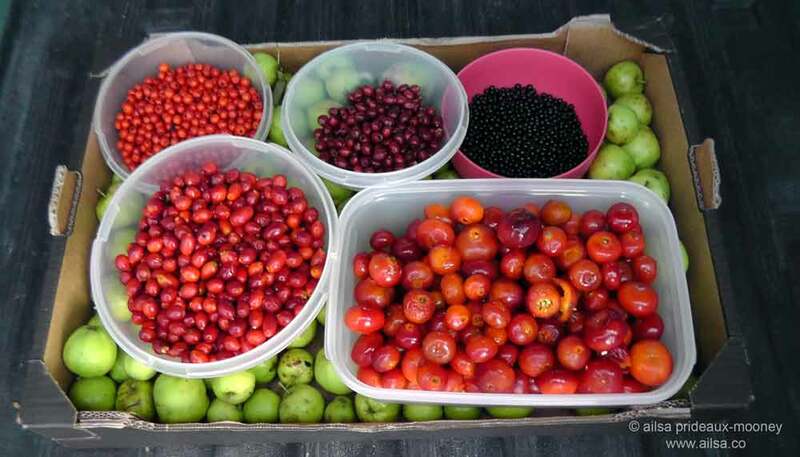 Hedgerows are dripping with rosehips, elderberries and blackberries, and tree branches are groaning under the weight of sour, crunchy crab apples just begging to be made into jelly. Yesterday I stole an hour to gather together some wild berries and apples for a hedgerow jelly, some rose hips for a batch of rose hip syrup (the sexiest way to get your daily dose of vitamin C) and a bunch of elderberries for a ye olde worlde (and super tasty) Elderberry Rob (syrup) to guard against flu. 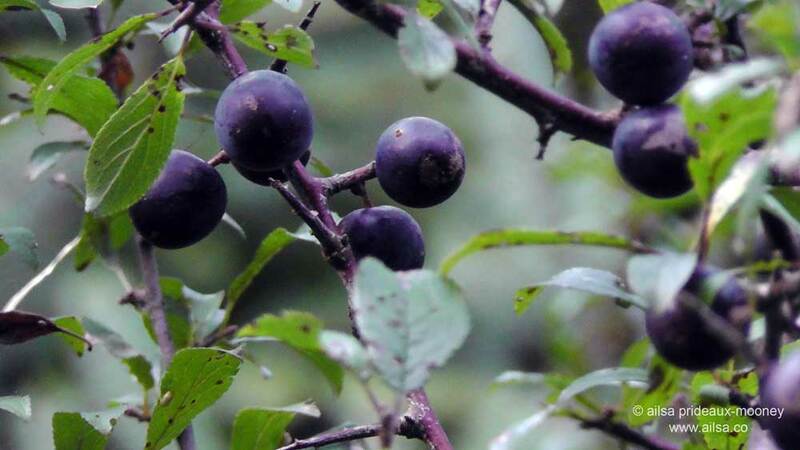 I also spotted a clump of blackthorn trees sporting the elusive sloe berry and made a mental note to return after the first frosts have readied the sloes for a batch of sloe gin…. 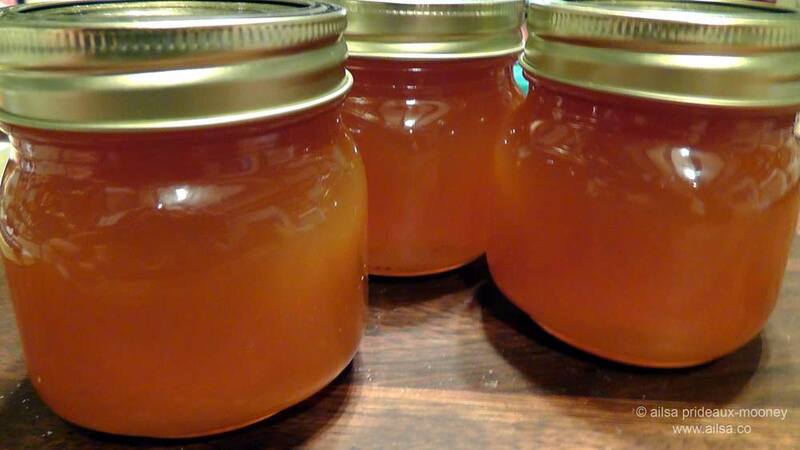 … then cooked up a batch of rose hip syrup. Not a bad way to spend an autumn evening. This entry was posted in Europe, Ireland, Photography, Travel and tagged environment, food, inspiration, nature, photography, travel, writing. Bookmark the permalink. Sounds like a great autumn evening! So beautiful, Ailsa. 🙂 Rose hip syrup looks good. I love it when wild berries are available for picking! My mother used to give me rosehip syrup when I was a child, in the 1950s. Probably to ward off scurvy or something. I read somewhere it was popularized in England during WW2 when they couldn’t get citrus fruit and rose hips provided a valuable source of vitamin C. Apparently the WI arranged for school children to get time off school and bussed them out to pick rose hips (they were paid 3d per pound) which were then sent off to Delrosa to be turned into syrup. Simply lovely – by color, taste ; ) and atmosphere..
Great post! Smiled all the way to the very end. Nice photos too! So glad you enjoyed it, Julie, I love the idea of adding a little wild food to our usual modern fare. This is a beautiful post. I never knew where sloe gin came from 🙂 Those are lovely berries. Wonderful Ailsa, I’ve made a lot of damson jelly and jam this year! I love the idea of gathering wild food and berries. An evocative post. Great bunch of photos. Your posts always give me camera envy, or more appropriately, Photographic Ability Envy. Thanks for sharing your creative thoughts. I love Elderberry anything. Brilliant flavour. Pingback: Travel theme: Autumn | Where's my backpack? Elderberry syrup is very popular in Europe as a preventative and cold and flu fighter (I made sure I made plenty this year). Hawthorn tea is used as a heart tonic. I am building up my wild roses to harvest enough rose hip for rose hip jam and syrup!